5What happens when the Internet is used as a forum for public debate? Does the speed and power of computer-mediated communication foster democratic discourse and protest? 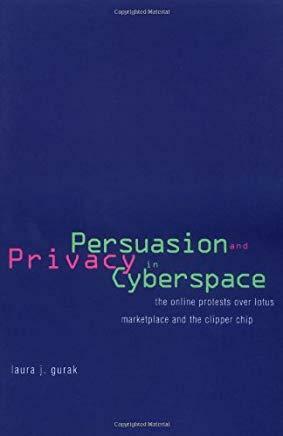 This fascinating book examines two examples of social action on the Internet--the organized protests against Lotus MarketPlace and the Clipper chip--in order to evaluate the impact of the net on our social and political life.